Target Photo is a subsidiary service of the American discount retail giant, Target Corporation that was founded by George Dayton in 1902, which is headquartered in Minneapolis, Minnesota. It’s the second largest retailer in the world only coming second to Wal-Mart. Their revenue is up over $4 billion US dollars and they have over 1900 store locations in the USA. 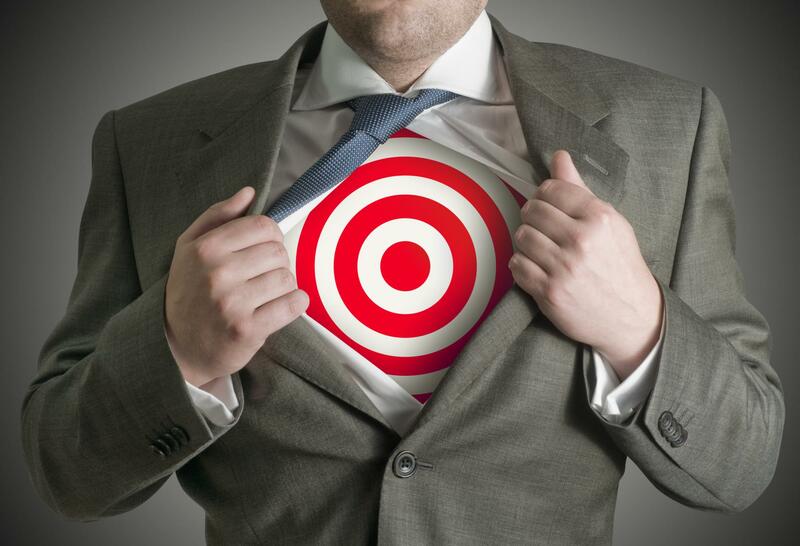 Target Photo is a niche section of the company, which operates as a business focused on photography and printing. You can upload photos from anywhere to your Target account and choose from a range of unique print designs which allow you to buy your own personalized product. This is all available in store at select Target stores or completely online, where they ship your photos out to you. 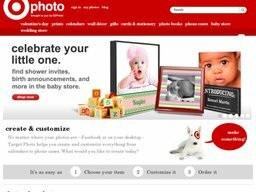 Target Photo now partners with Kodak Gallery, Shutterfly and Photobucket. Target Photo allows you to print a wide variety of standard prints and merchandise. Some examples of their services and categories include; digital photo prints, collage prints, passport photos. Wall décor such as, gallery wrapped canvas framed prints, calendars, framed canvas, mounted prints, framed poster, photo acrylic and wall decals. They also sell a range of customizable gifts for all kinds of occasions that include, phone cases, photo mugs, monopoly games, photo panels, water bottles, luggage tags, mouse pads, puzzles, playing cards, keepsake boxes, jewelry, key chains, magnets and ornaments. Stationary equipment includes birth announcements, birthday invitations, wedding invitations, baby shower invitations, baptism & christening, thank you cards, graduation announcements, party invitations, birthday cards, address labels, journals, Christmas cards, notepads and parent cards. A range of photo books can also be bought or customized online to include your photos printed on every page. There are various ways to buy items from Target Photo, online and in store. Methods accepted other than PayPal are; Visa, MasterCard, American Express, Discover and Diners Club. Gift Cards from any of the previous credit card companies are accepted too. Credit/gift cards wont be charged until the order is shipped. If your order has multiple items that ship at different times, you may see multiple charges on your credit card statement or gift card balance. You can also pay and pick up your items in stores. Because orders have to be printed, shipping takes an extra 2 days on top of the courier's delivery estimates. Options include Economy, which takes between 7 and 10 days, Express (2 to 5 days), 2 Day, and Overnight. Shipping is also available internationally but can take up to 14 business days. While Target are not responsible for quality issues due to the photos themselves, or design elements you have chosen, you are free to return orders if there are legitimate quality concerns. Your are advised to contact customer support for further guidance before sending anything back unsolicited.